NEW LISTING & OPEN HOUSE - 5828 Sundrops Avenue Galloway, OH 43119! 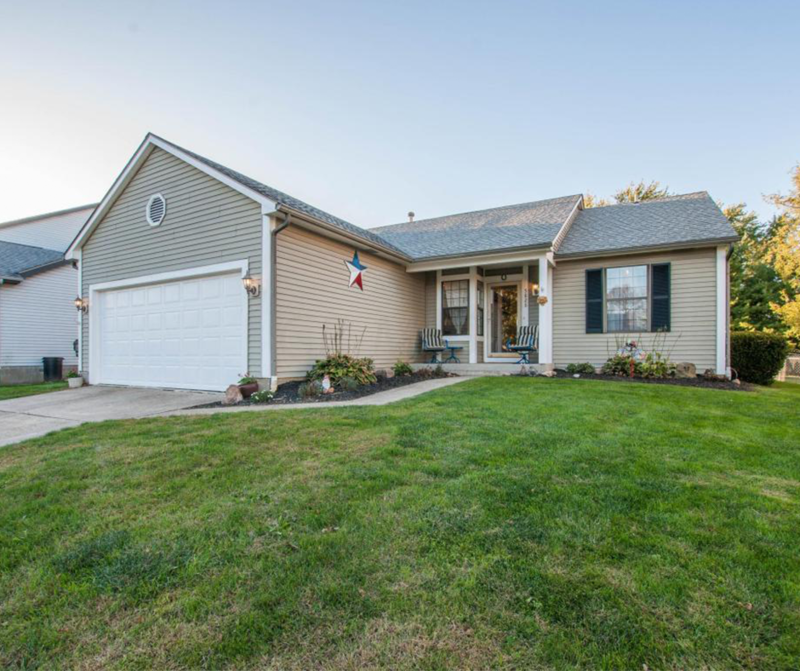 NEW LISTING & OPEN HOUSE – 5828 Sundrops Avenue Galloway, OH 43119! Adorable ranch style home in Galloway with many updates! You won’t believe how gorgeous and thick these new solid wood floors are in the entry, kitchen, living room and hall area are! All new stainless steel appliances as well! This is first floor living at it’s finest with the split floor plan design of the owner’s suite on one end of the house and the other bedrooms on the opposite end. Owner’s suite has newer carpet and has ample storage in the bedroom closet and bathroom closet. Newer HVAC system as well at nearly 2 years old. There is a full bath in the basement and and the basement is mostly drywalled and ready to be finished for lots of extra living space. The backyard is huge with a fenced in yard, deck, patio and shed! Click here to see more! Open House – Sunday 10/22/2017 from 2-4 P.M.